With May about to finish we are seeing more and more cyclists on the highways of the Yukon as people prepare to get ready for the Kluane Chilkat International Bike Relay. This is such a great local event and it has been going strong for 20+ years now. One thing that many people are not aware about with road biking and cycling in general is the importance of proper bike fit. 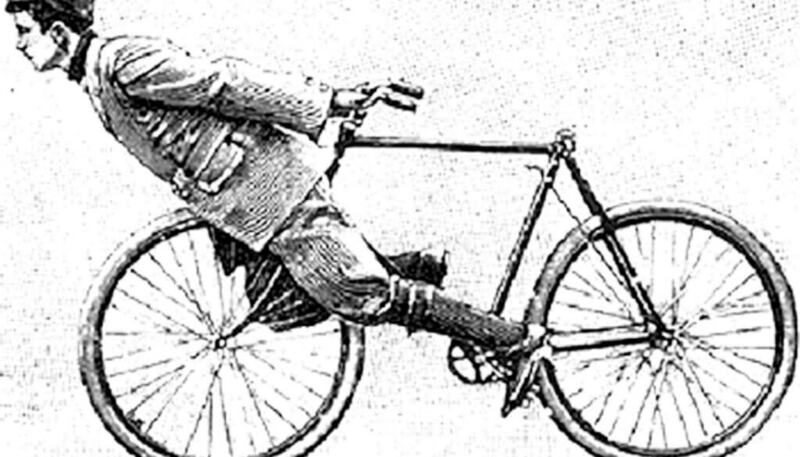 This is not just limited to the seat height of the bike but involves the upper body reaching for the handle bars and the relative position of the seat be it forward or back. A poor fitting bike is much more uncomfortable and inefficient than a properly fitting one. The simplest quick fix is to make sure your bike seat is at the proper height by having it high enough that your legs are relatively stretched out but your pelvis does not rock back and forth when you pedal. If your pelvis is rocking this means you are stretching down to reach the pedals with each stroke and this is neither efficient of comfortable. On the other hand, if your seat is too low your hamstrings get overworked and fatigue and tighten quicker than needed. A very important but overlooked part for most people when they bike is how far stretched out they are on the bike. This is very important as if you are stretched out too far this can easily lead to numbness, pain and tingling in the hands and wrists. Something like this can be adjusted by moving the seat slightly farther forward or shortening the stem but realistically these changes should be done with the guidance of a trained bike fit professional as it leads to a cascade of other changes to the fit that may need to be addressed in different ways. Locally, in Whitehorse, Icycle Sport has two people who are trained to do proper road and mountain bike fitting and they do a very thorough and high-quality job. If you are just dabbling, or planning on spending long hours on a bike in the upcoming summer this can make a huge difference.Good luck with the summer pedaling and hope to see you out on the trails.